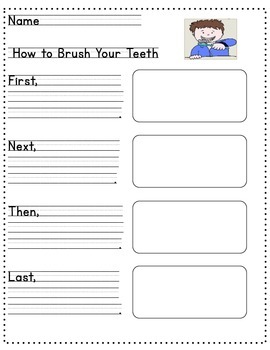 This writing pack contains a variety of How to documents for students to write the steps using First, Next, Then, and Last. Each step has a box to add an illustration that matches the step. 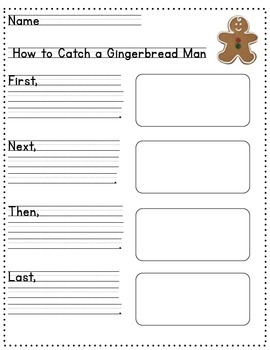 Some of the procedural writing topics include How to Catch a Gingerbread Man, How to Wrap a Present, and How to Brush Your Teeth. It also includes a blank How to for you to make your own.